On Sunday evening I had the good fortune to bring my camera to the Communion Presents gig at Notting Hill Arts Club. 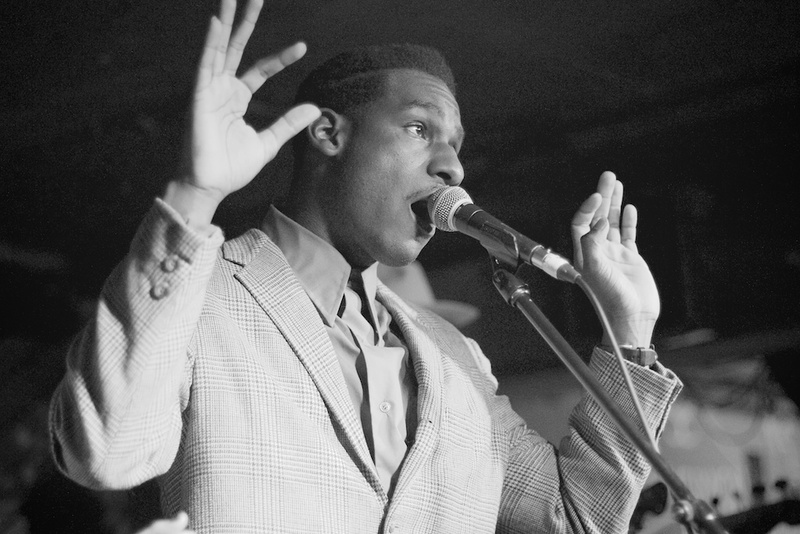 The special guest for the evening was Columbia Records’ Leon Bridges, from Forth Worth, Texas. 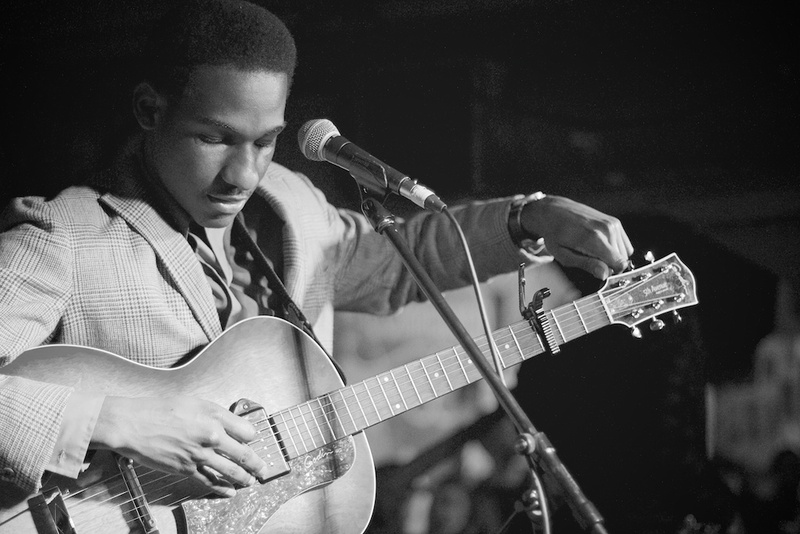 I’d recently found his music via @LeonBridges on Twitter and seen that Communion were bringing him to London. The Guardian and many other sites are currently singing from the rooftops that he is “one to watch”. Backed by a host of Texas based gloriously talented musicians, the set in this small West London basement venue utterly blew me away. Simply put their performance was utterly sublime! Check out his recently premiered the superb new video “Coming Home”. I photographed all of the bands that night including portraits outside on the footpath (or the sidewalk for those stateside). These are two of my favourites from the show. Leon and the band are flat out busy this week with all sorts of exciting happenings in London. They played The Lexington in Angel last night and will have another show at Old Blue Last in Shoreditch this Thursday 5th of March. If you can make it to see this supremely talented young man and his wonderful band then do it. If not then watch/listen via the web and hope you get to a live show one day soon. Check out the beautiful images on Leon’s Instagram too. The very best of luck to such a great new talent and I’m sure his appearance at SXSW festival which you can listen to on Radio KGSR 93.3 FM will catapult him further into the stars!